Hi community members and welcome to your next mini games adventure! The Cubecade team is extremely excited for the future and I'd like to break down a few things for you all! 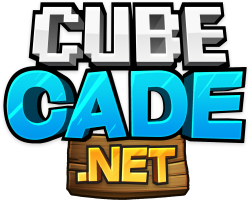 Cubecade is a mini games network consisting of an array of fun and innovative games to play on a daily basis. It is also a creator driven network catering towards them and their audiences! Meaning, we have a ton of creators from youtubers to streamers who play on Cubecade and create content weekly. 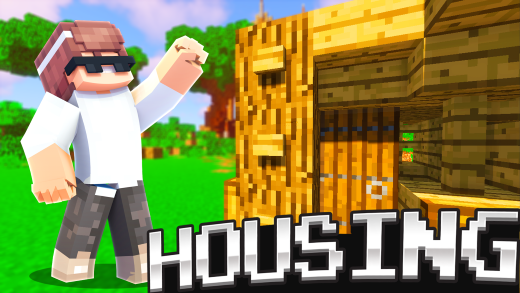 Housing is coming later this week! It is a very meticulous and intricate game mode that does take time. Even with our extremely talented development team, it does take time! We will keep you all updated and promise you will have a BLAST on housing as it's developed over time. Where can I apply for Helper? You can apply under the Helper Applications section by copy pasting the format then creating a thread in that same section. Please do not PM a staff member about your application. Meet the Creators... but Better!